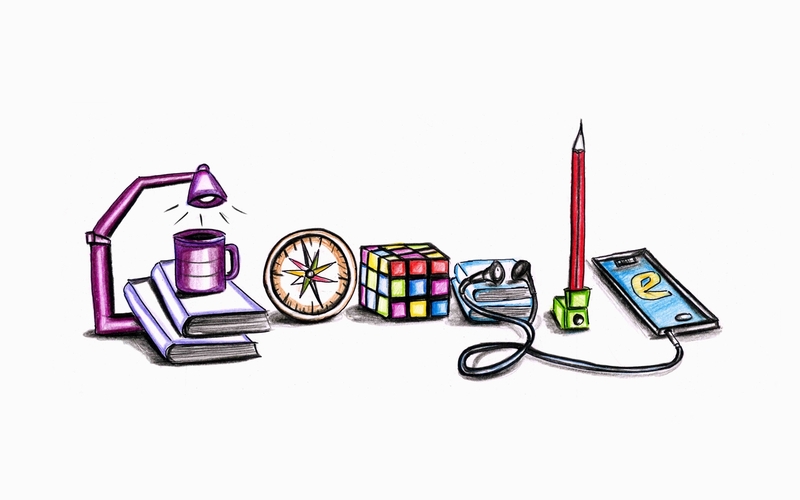 Google Doodles are exciting and updated regularly to celebrate an important event, which is also the case today. 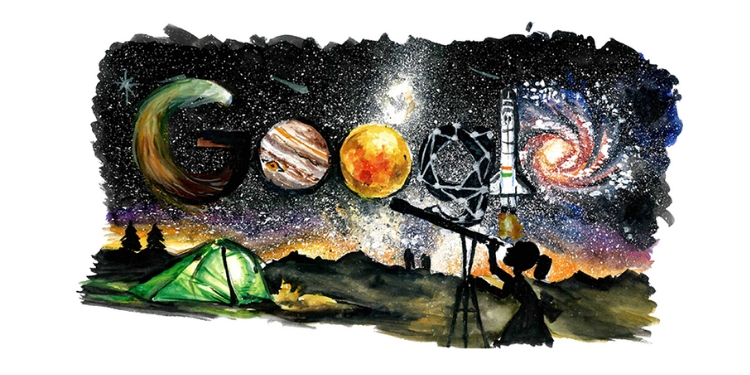 Google is celebrating Children’s Day, also the birth date of India’s first Prime Minister Jawaharlal Nehru, with a space-themed doodle that’s been sketched by the winner of the 2018 ‘Doodle 4 Google’ contest. 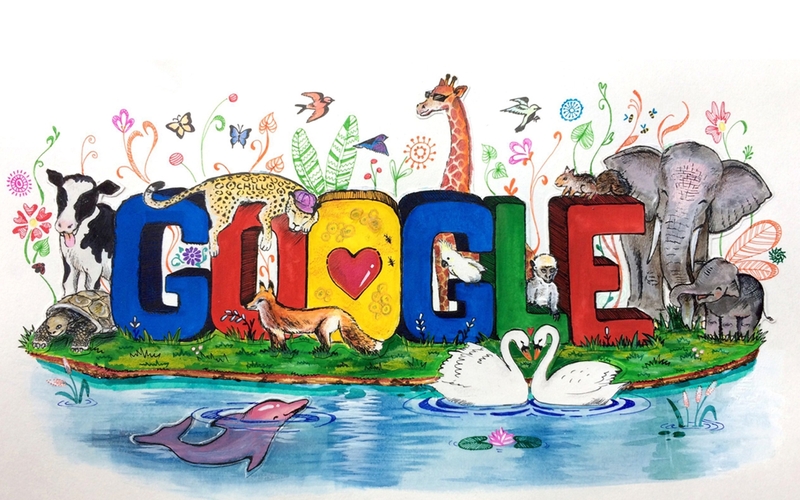 Google organizes the ‘Doodle 4 Google’ contest every year to encourage kids to use their imagination and draw doodles, which are then plastered to the front page of the search engine. The theme for this year’s contest was ‘What Inspires me?’ and Pingla Rahul More of J. B. Vachha High School in Mumbai has managed to find her way to the front page of everyone’s favorite search engine on Children’s Day. 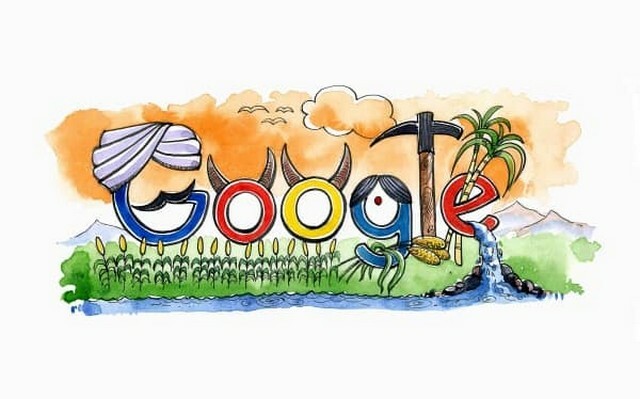 The winning entry was picked by a judged by a 4-member panel which consisted of Ryan Germick, the leader of Google’s doodle team, YouTubers Sejal Kumar and Rob, as well as Arun Iyer. So, Google is still following its long-running tradition of organizing and picking winners from the ‘Google 4 Doodle’ contest for Children’s Day. 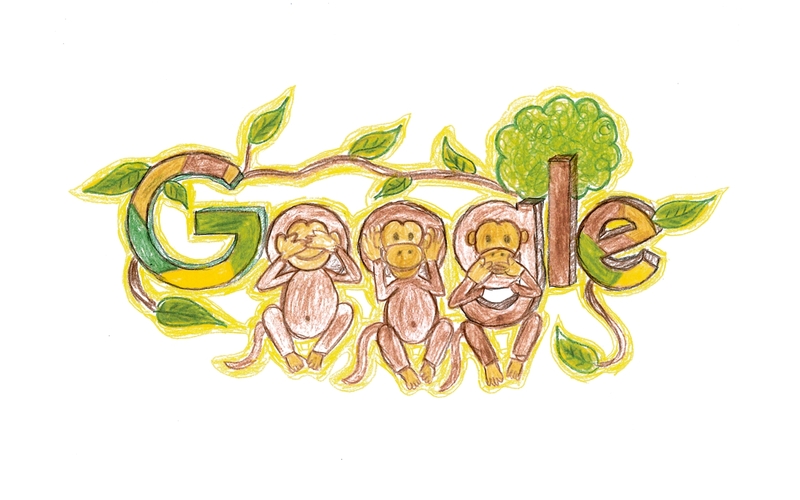 Finally, we would like to wish all the kids out there a very Happy Children’s Day from the Beebom team.